For every friend referred – You get $20.00*, they get $20.00. All you need to do is activate and load your new netspend prepaid debit Card with $40.00 and you’ll each get $20.00! But it’s simpler if you just send me an email at TheQuietCenter@gmail.com requesting a referral email. 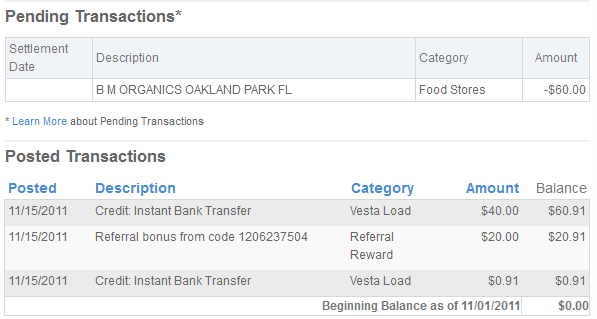 My friend Curt has received MULTIPLE 20.00 bonuses! A lot of people find this offer hard to believe. I mean think about it, you fund the card with 40 bucks and they give you 20 and also give out a referral fee of 20. So, they are basically going to lose 40.00 minus transaction fees once you exhaust your deposit. I recently was offered 150.00 to open a Chase account. So banks and financial services often take a small hit up front just to attract you as a customer and this offer by netspend is another such offer. What does netspend have to say? Thank you for contacting Netspend Customer Care! I understand that you want your friend to recover the $40 requirement deposit. 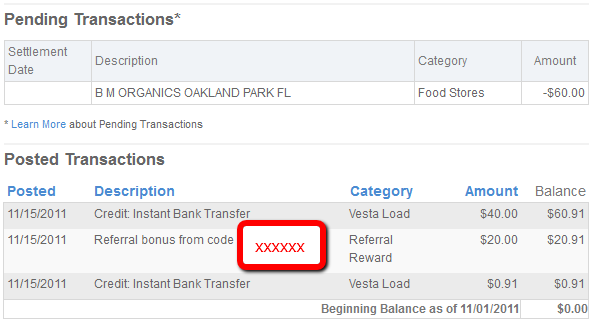 Both accounts will be credited $20 each if the referral is valid. This does not mean that every referred person must recover the $40 deposit. This is simply how our Refer a Friend Program works. It is up to you if you will participate or not. I apologize for any inconvenience that this may cause you. Thank you for choosing NetSpend. Have a great day! 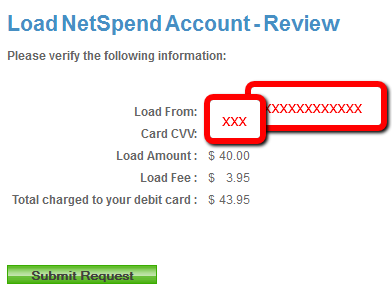 Answers to frequently asked questions and self-help options can be found online at https://www.netspend.com/account/faq.m or by calling Customer Care at 1-86-NetSpend (1-866-387-7363).